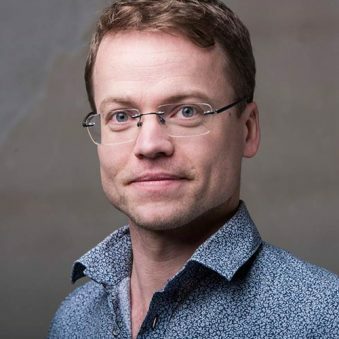 Dr Michiel C. Zijp is a multi-disciplinary researcher and project manager at the Centre for Sustainability, Environment and Health in the Netherlands. With a focus on sustainable development, Michiel’s work aims to solve complex problems across the science-policy interface. His current projects are in the areas of sustainable procurement, sustainable food consumption and sustainable drinking water production. Within SOPHIE, Michiel will be helping to organise meetings with stakeholders and working with colleagues at RIVM to build scenarios which forecast the way oceans and human health issues will evolve in the future.